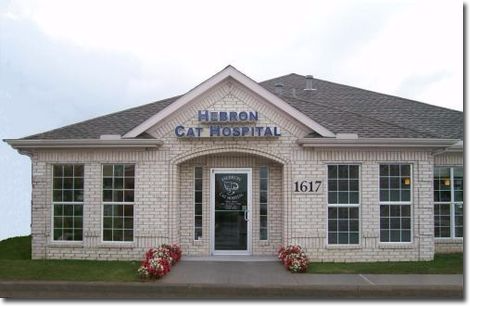 Hebron Cat Hospital is a full service feline veterinary hospital. We have been AAHA-ACCREDITED since 2008 and we are AAFP gold-certified as a Cat Friendly Practice. We are conveniently located in Carrollton, TX, serving the communities of Castle Hills, Lewisville, Coppell, Addison, The Colony, Frisco, Denton, Farmers Branch, Flower Mound, Plano, and others in North Dallas. 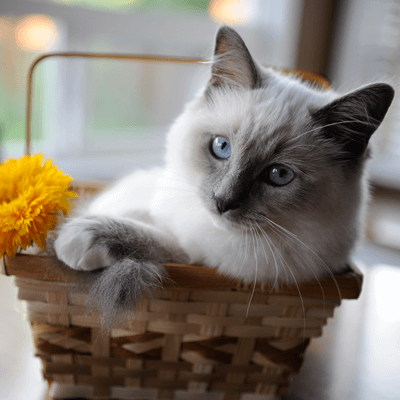 Our clinic is designed to care for your cat at all stages from kittenhood to geriatric care. Our feline-exclusive hospital is able to provide for all of their needs with our state-of the art equipment and dedicated team. We are high-quality, feline only veterinary clinic with competitive prices. It is our commitment to provide excellent veterinary care throughout all life stages of your pet. Our services and facilities are designed to assist in routine preventive care for young, healthy pets; maintenance and early-detection for our young adults, and care and client education for our geriatrics. We have the ability to provide complete wellness care for his/her lifetime. 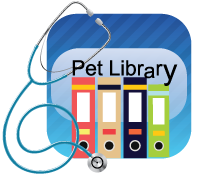 Within our site, you will find information about our practice, our services, our Scheduler, Special Events Calendar, and an extensive Pet Medical Library for you to search for additional health care information. Thank you for taking the time to read about our veterinary practice and the services we offer. We welcome your comments and suggestions. Please contact us at 972.394.9CAT(228) for all your kitty health care needs.